The popular task management service Remember The Milk is great replacement for the stock Reminders app, but the only issue in the past was the lack of integration with Siri, making it far easier to add tasks to the stock app. Recent changes have made it possible to use Siri with Remember The Milk seamlessly , giving you the ability to not only use the best task management app out there, but to use it easily with Siri, too. There’s a short setup process you have to do to get this to work, but once you’re done it’s as easy as telling your iPhone what you need and you’re all set. First things first, you need to update a few settings on your iPhone. 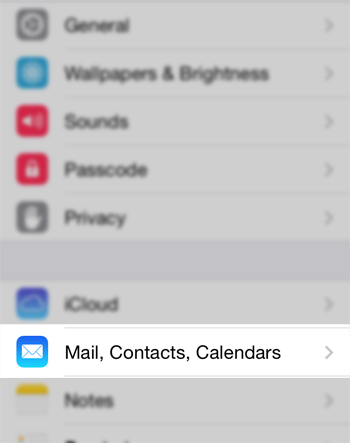 Assuming you have iOS 7, first open the Settings app, then tap Mail, Contacts, Calendars. You’ll have to scroll about halfway down the Settings page to find this. Next, at the bottom of the Accounts list, tap Add Account. At the bottom of the list of possible accounts, tap Other. 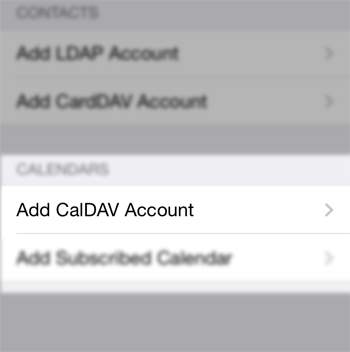 Under the Calendars heading, tap Add CalDAV Account. Once you’re done, tap Next. Your account will be verified and after about 10 seconds you should see a screen titled CalDAV. You should see two options here: Calendars and Reminders. Reminders should be turned on and Calendars should be turned off. Leave these as they are and tap Save. After tapping Save, you should be returned to the Mail, Contacts, Calendars screen and see the new account added at the bottom of the list. Next, tap the back arrow to get back to the main Settings screen. Here, tap on Reminders, then Default List. 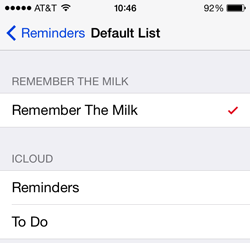 On the Reminders screen, tap Default List and select Remember The Milk. A checkmark will appear next to it. When it shows up, you can close out of Settings and you’re all set to use Siri for your To-Do items. 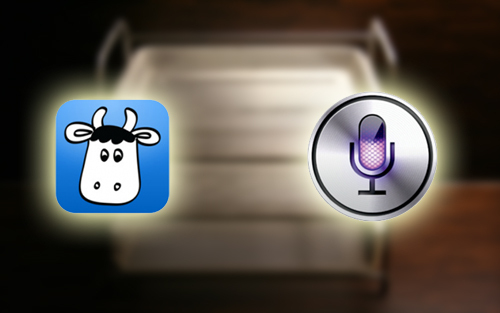 Tasks you add to Remember The Milk with Siri will show up automatically in the web client and any other client you use automatically. 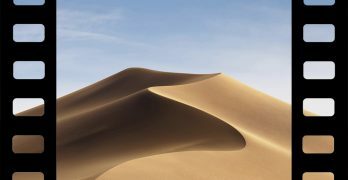 After you add a task with Siri it will show up in your Inbox inside of Remember The Milk. 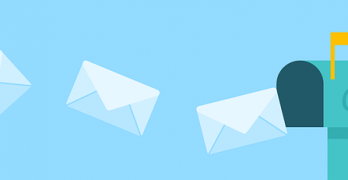 Inbox is a task list that houses all incoming tasks. 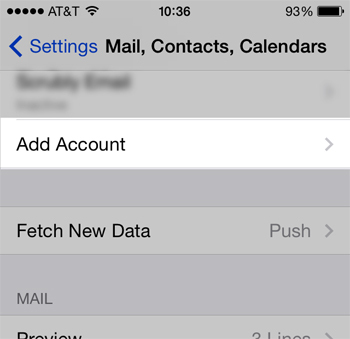 Remember the Milk will add your tasks from Siri into whatever your default list is, which out of the box is Inbox. To change this, go to the Remember The Milk web app and click on Settings in the top right corner, then click on Lists. 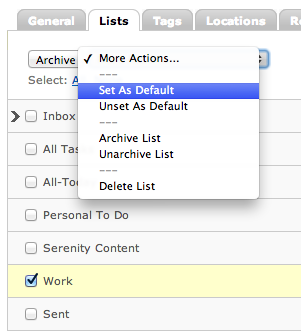 Check the box next to the list you want as your default and click More Actions. Here, choose Set As Default. Unfortunately you can’t add tags or labels to a task with Siri, but you can always edit the task once it’s added if you need to. Each one of these will give you the desired result in Remember The Milk that you’d expect in Reminders. Locations – While locations are a great feature for both Remember The Milk as well as the Reminders app, they aren’t supported with this integration. Remember The Milk is definitely a superior way to manage tasks over the stock Reminders app, and with this little hack, you can get Siri handling it as well. 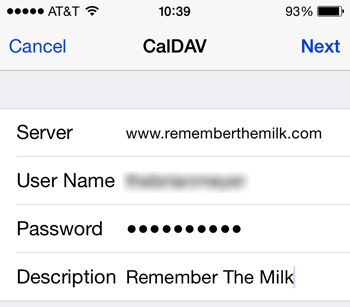 This should get you using Siri with Remember The Milk easily and effectively, but what if you’re not a fan of Remember The Milk? Check out these 5 Apps to Boost Your Productivity and find one you do like.